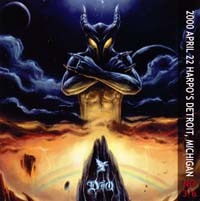 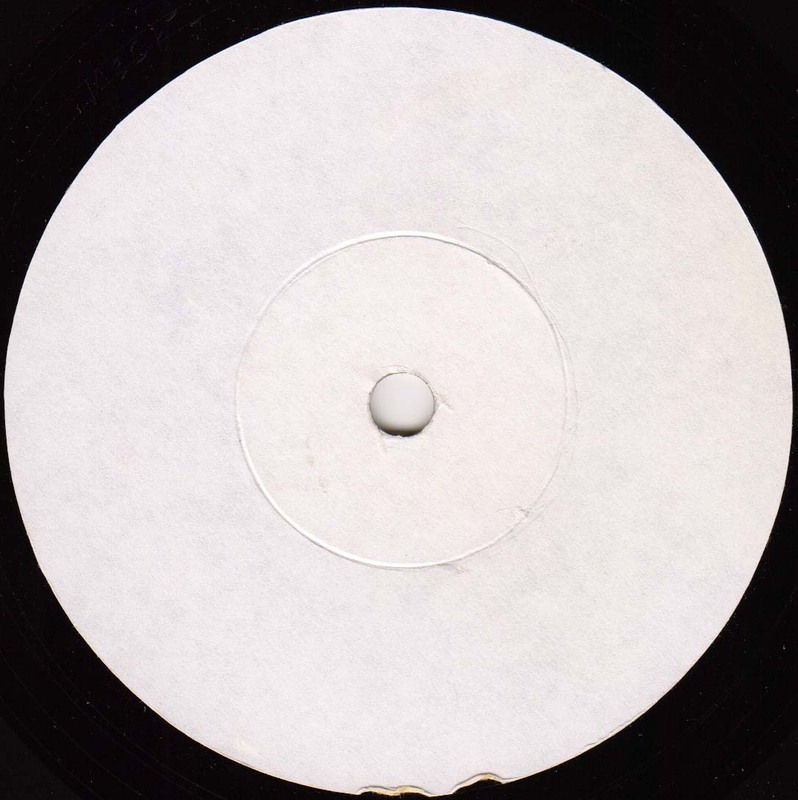 Recorded live at Harpo's in Detroit, Michigan, USA on April 22nd, 2000. 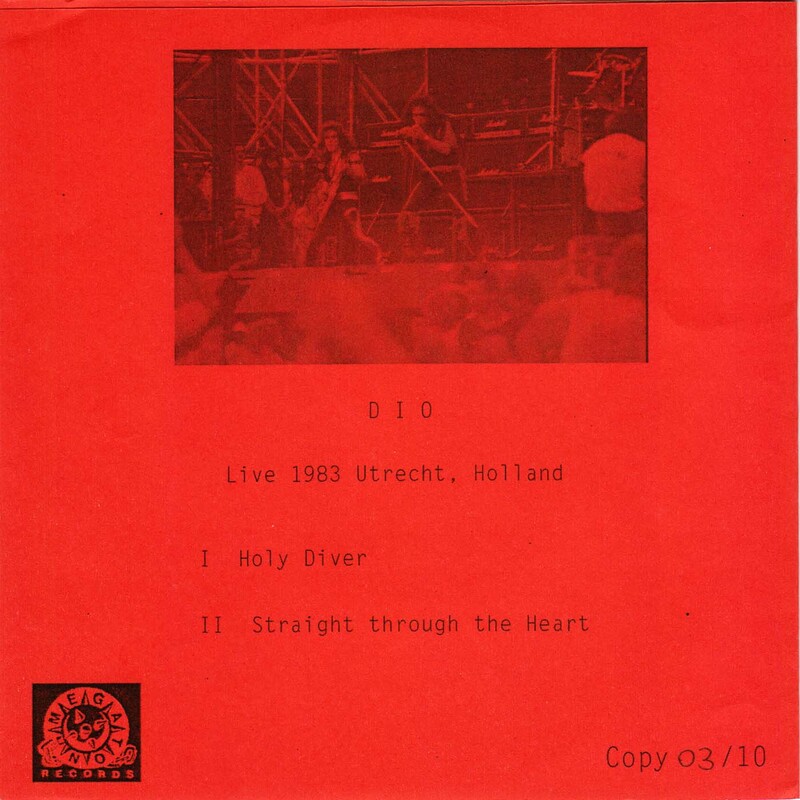 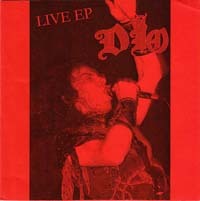 Live recordings from Muziekcentrum Vredenburg, Utrecht, Holland on December 4th, 1983. 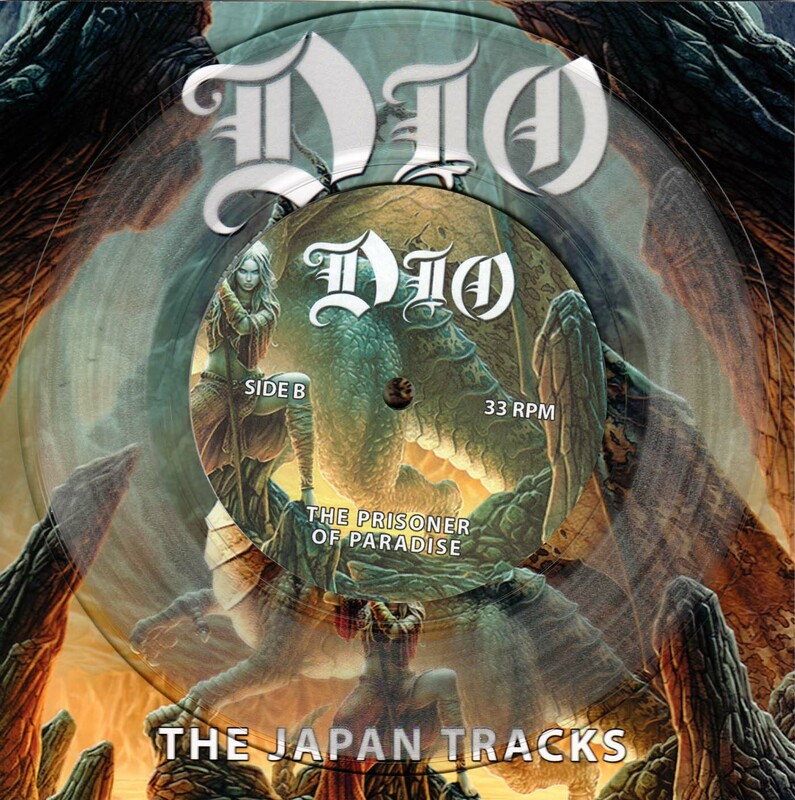 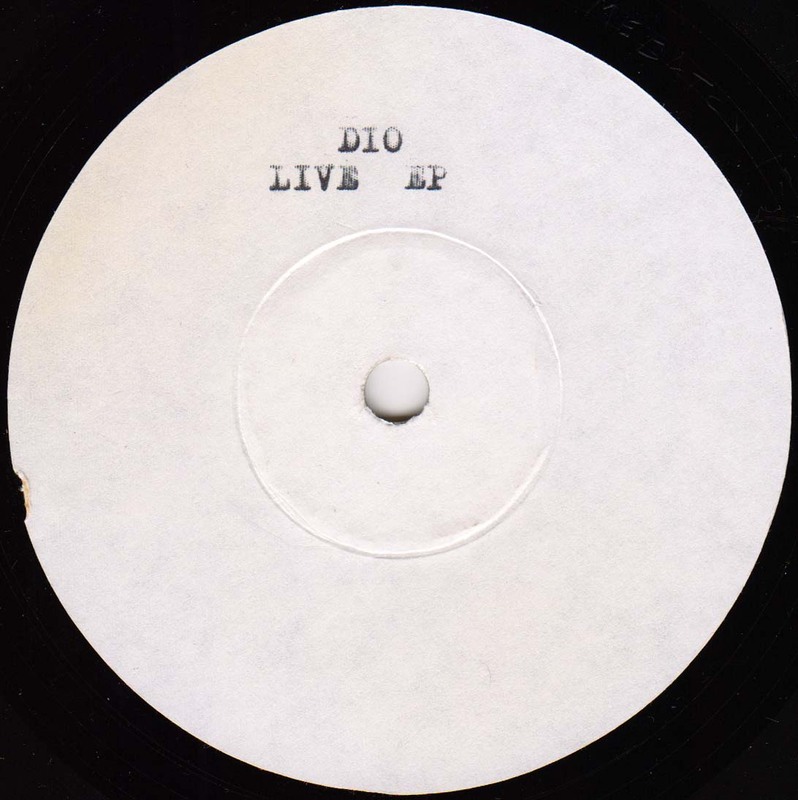 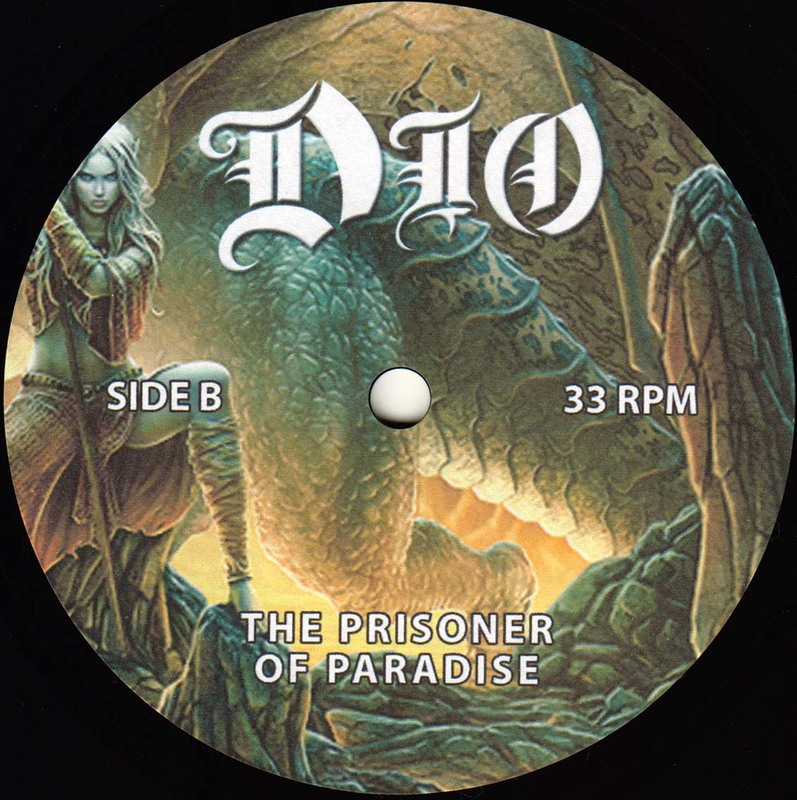 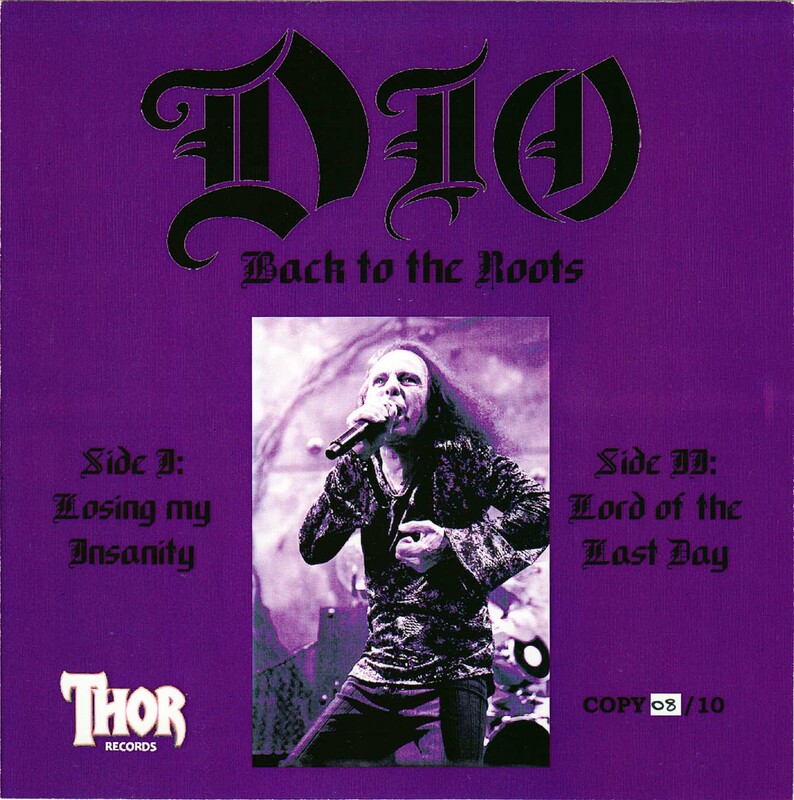 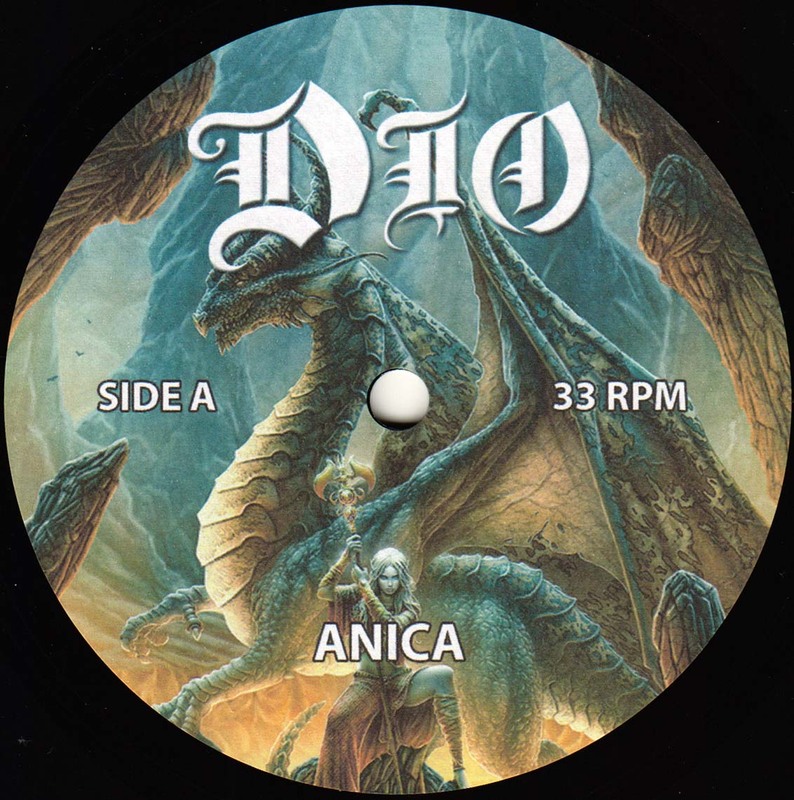 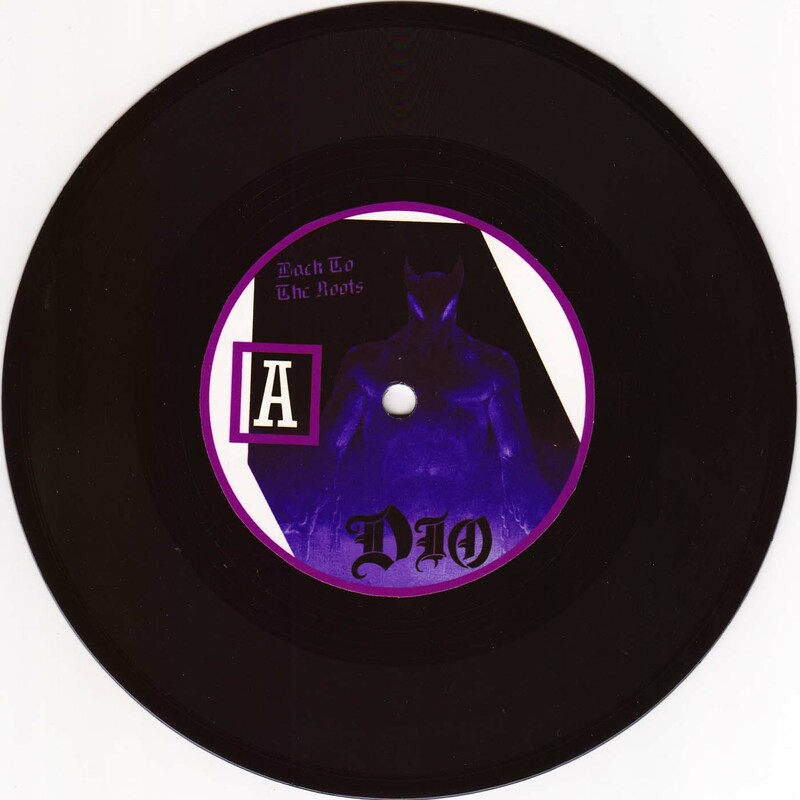 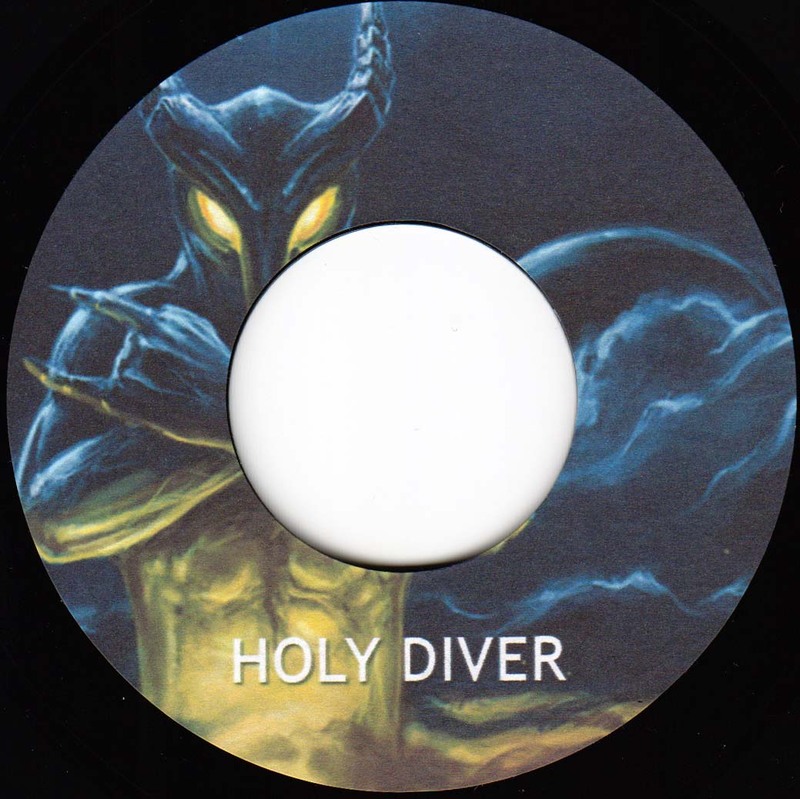 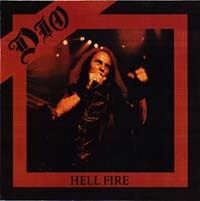 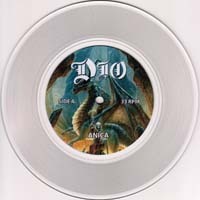 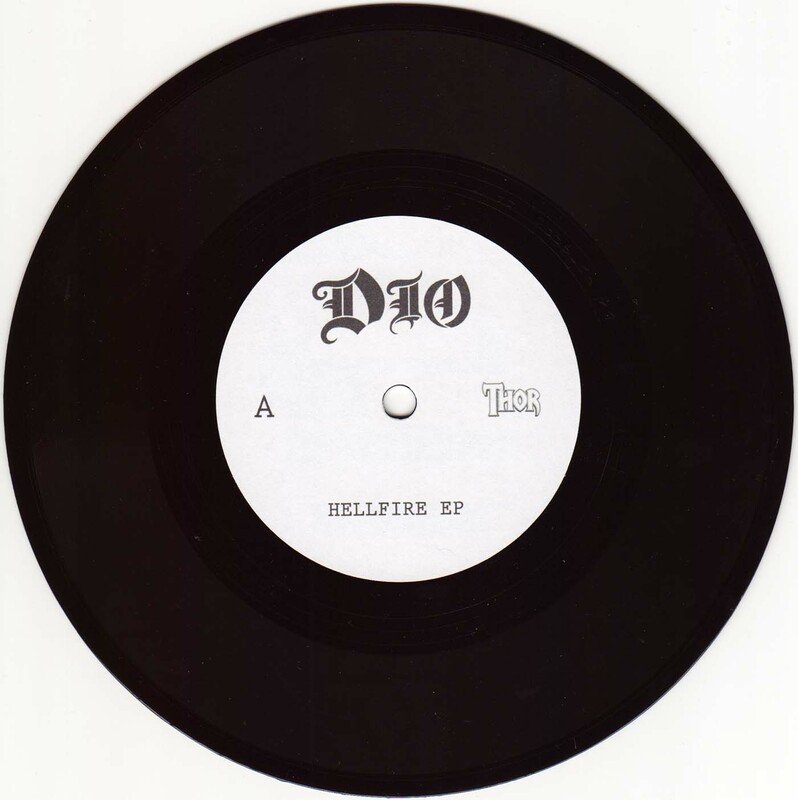 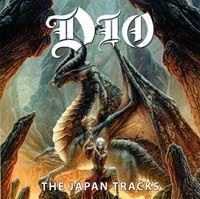 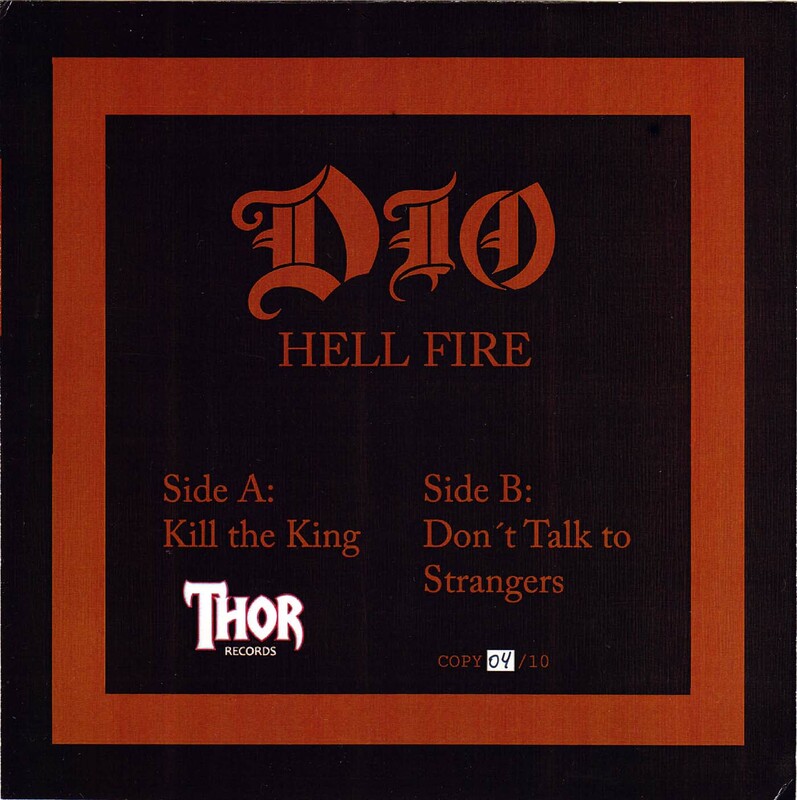 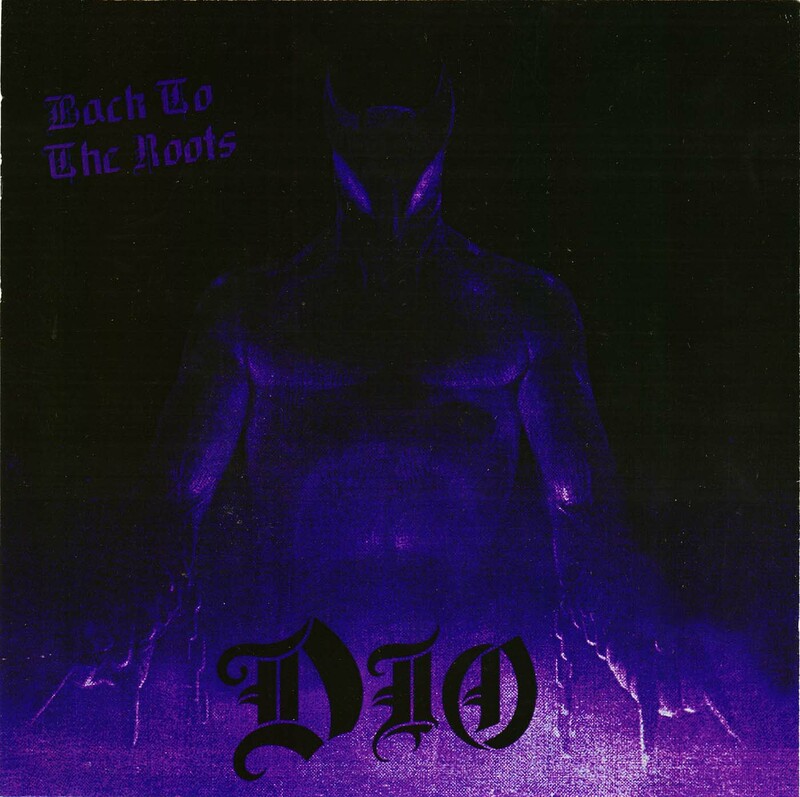 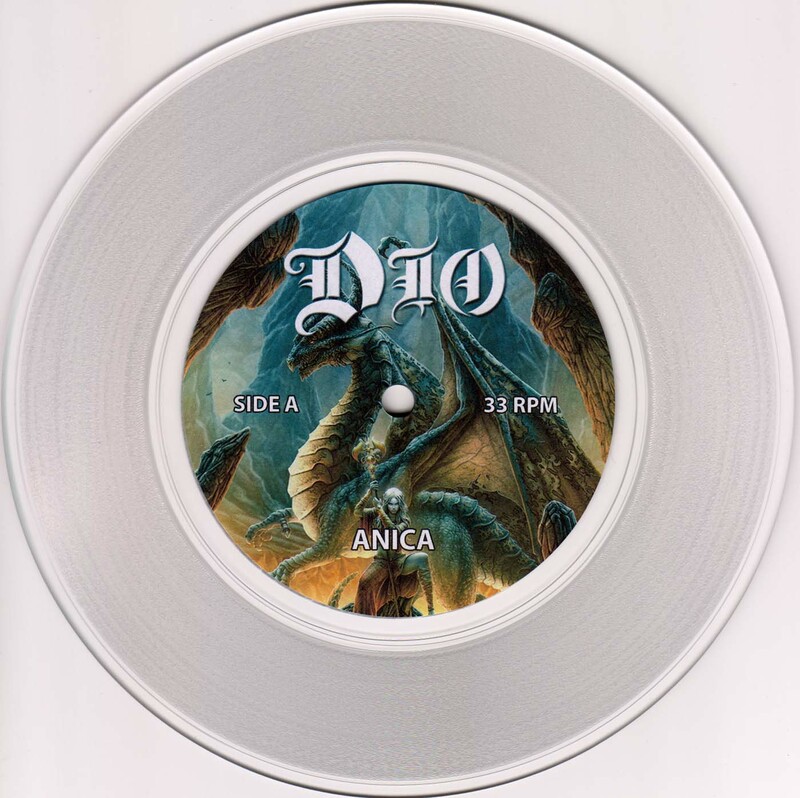 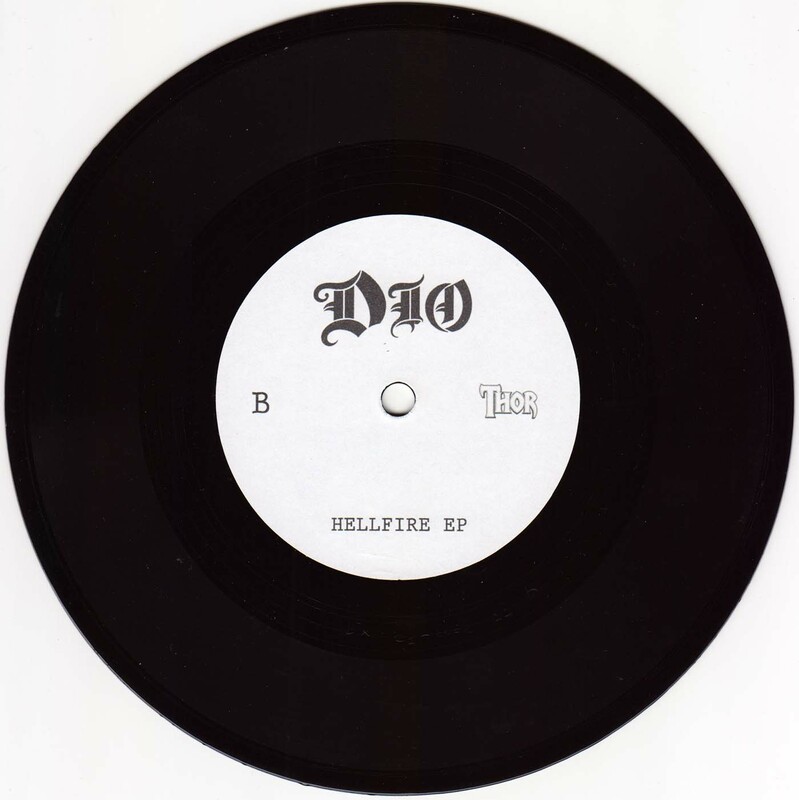 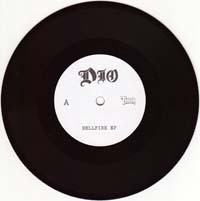 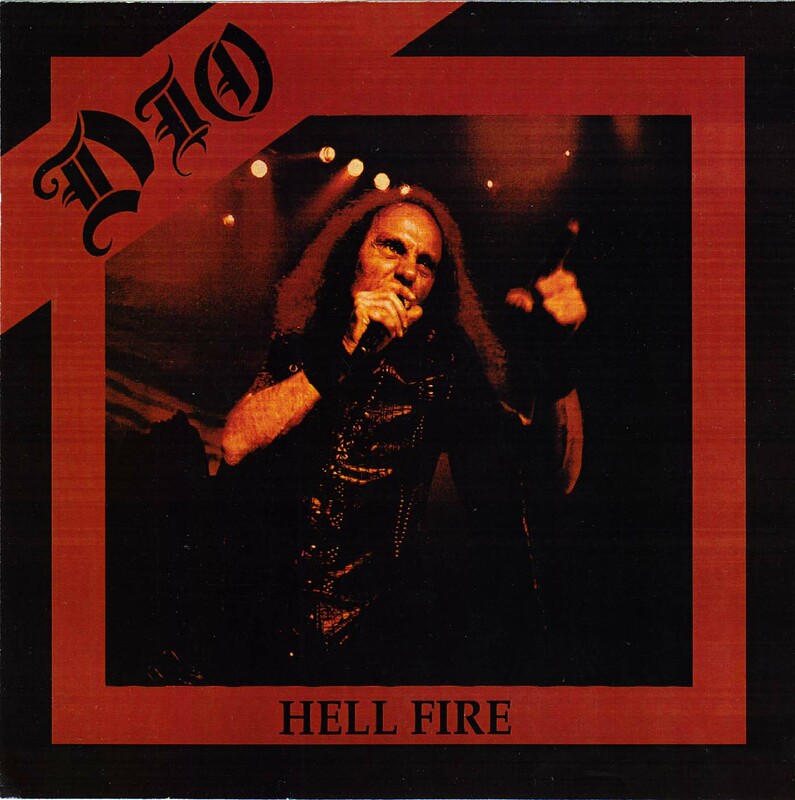 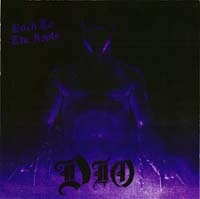 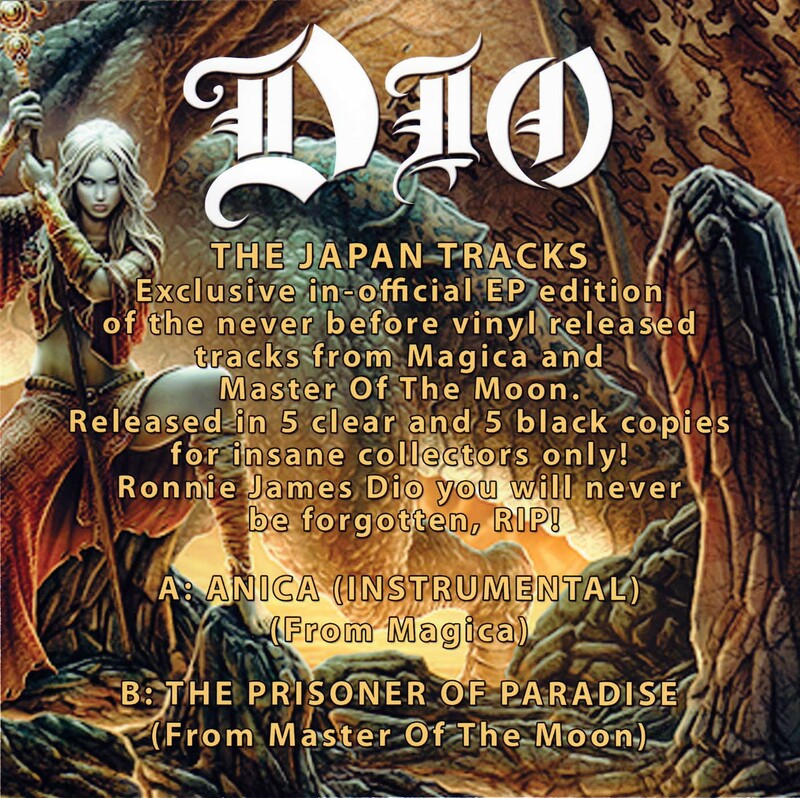 Annica is a bonus track from the Japanese release of Dio's Magica CD, The Prisoner Of Paradise is a bonus track from the Japanese release of Dio's Master Of The Moon CD.